Really Big! These high response rate Giant Post Cards grab your attention. 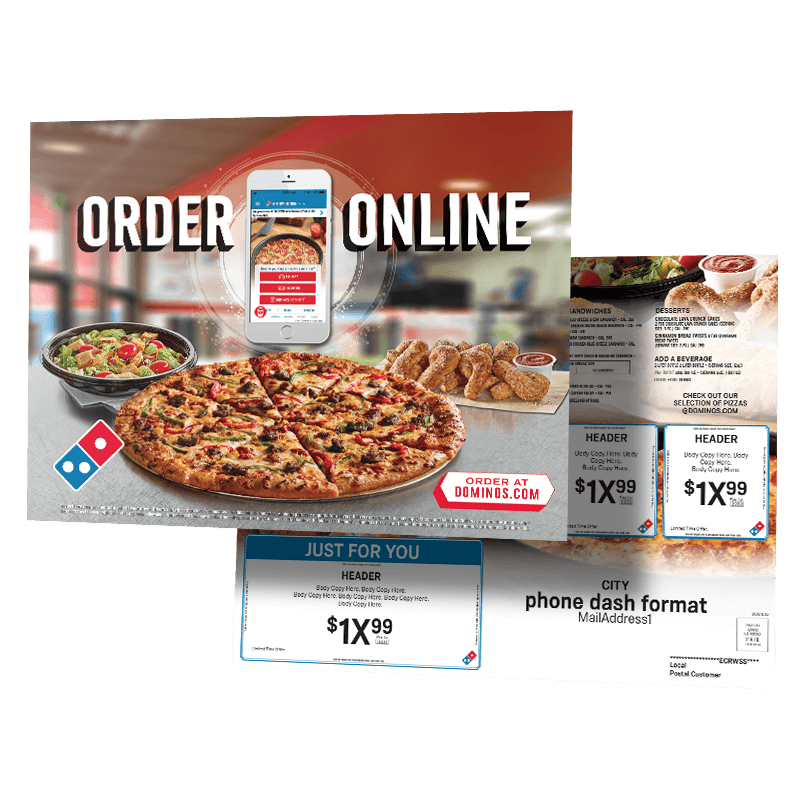 Giant Post Cards have lots of space for copy, big offers, coupons, store maps and much more. Big size gets big attention!